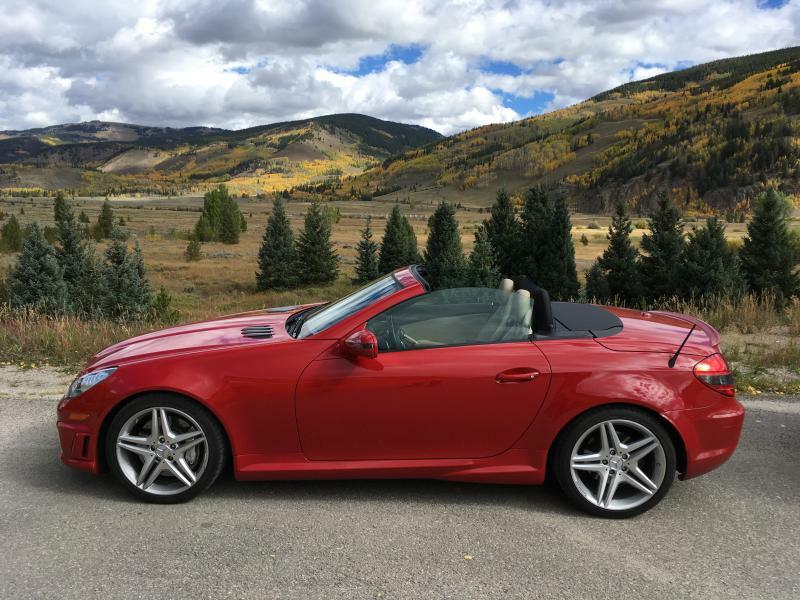 Mercedes Benz SLK Forum > Ride Of The Month > ROTM WINNER > February 2019 Ride of the Month Winner, JimF!!! February 2019 Ride of the Month Winner, JimF!!! The February 2019 SLKWorld.com Ride of the Month Competition!!! A $100 gift certificate for use on their products. Note:- This will not be combinable with any other WindRestrictor promotions, discounts etc. * A site badge for your posting profile/user profile. * Your car featured on the home page. * Free automatic entry to the 2019 Ride of The Year Competition. jbanks15, LIL DON SLK, Trev5 and 9 others like this. Last edited by Avel Du; 02-28-2019 at 05:17 PM. I will be in touch regarding your prizes shortly. jbanks15 and JimF like this. Congrats !!!!!! and welcome to the club. Congratulations JimF. Super looking automobile! Congratulations! Great looking car and background. Avel Du and JimF like this. Wow! Thanks everyone for your kind words! I'm thrilled and proud, and now on my way to the Wind Restrictor website to peruse the merchandise! For what its worth, that picture was taken at Camp Hale, home of the 10th Mountain Division during WWII, in the Eagle River valley near Leadville CO. They fought in the mountains of Italy towards the end of the European campaign. jbanks15, frogfoot, LIL DON SLK and 2 others like this. Congrats fellow 2009 SLK 55 AMG winner!!! Congratulations on the win! Lovely looking car. Nice colour car and it great photos. Congratulations, Jim. Well done, sir!